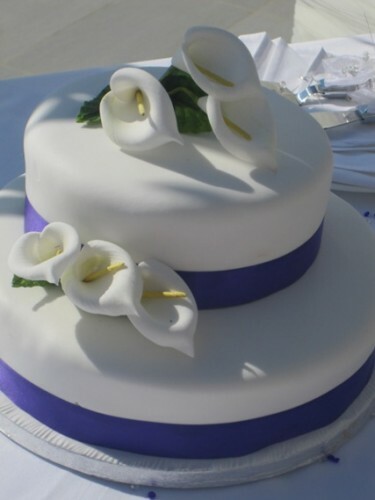 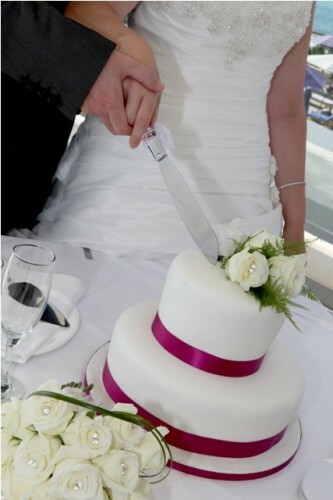 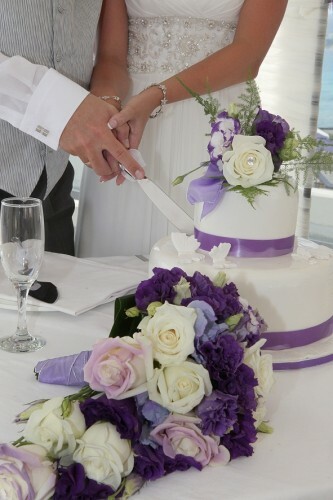 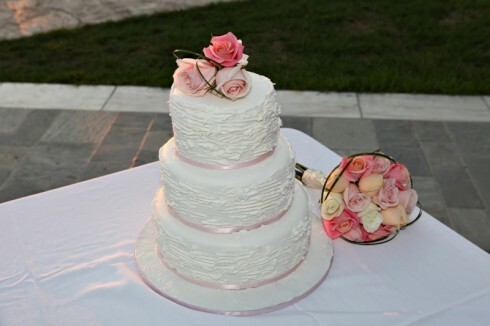 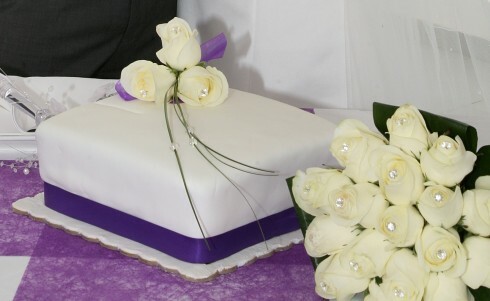 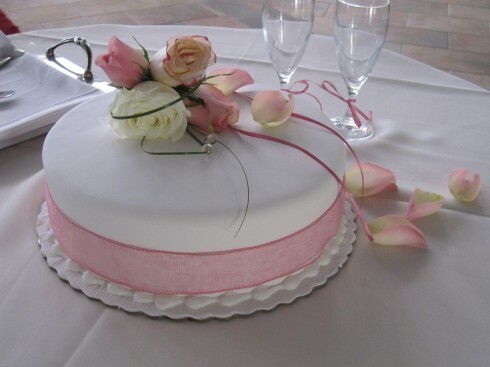 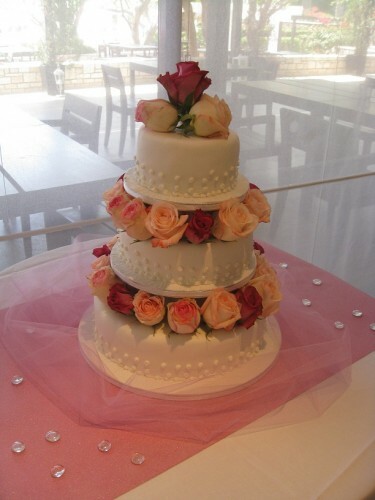 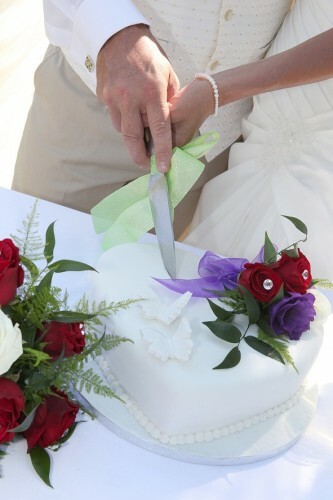 Our talented cake designer will provide you with your perfect wedding creation. 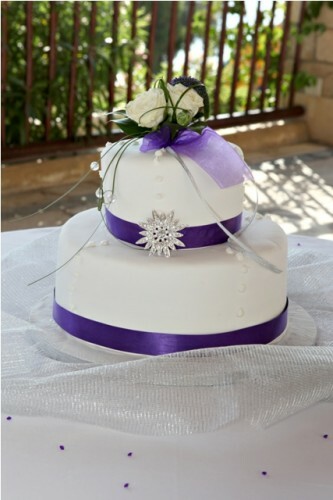 Whether a simple single tier or grand 3 tier wedding cake you can chose from a range of handmade fruit, sponge or even creamy chocolate cakes. 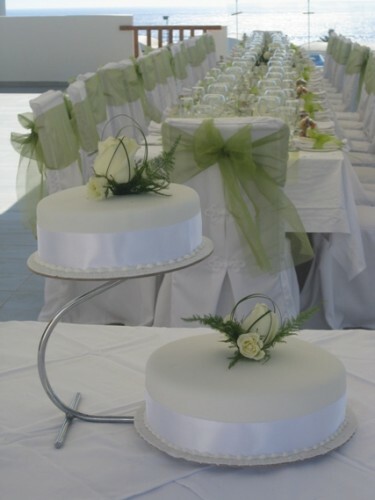 Your cake will be designed and decorated to your specification and co-ordinate with your colour scheme.